No more queues at the airport, get your evisa online, across all devices! - Notice: We are an agency not affiliated to the Government website. Our Agency helps individuals and legal entities with their administrative travel paperwork. We accept: VISA, Mastercard, Sofort. Check your e-mail. Download the evisa PDF. Remember to check SPAM folder. The Kenyan government requires people of other nationalities to obtain a visa before they can be allowed to travel through the country, tour or do business in the country. The term Kenya E-Visa refers to some Kenya visas that are issued online rather than by filling out traditional paper visas. Kenya tourist visa is a single entry visa issued to people from countries that require a visa to enter Kenya, and whose main purpose of the visit is tourism. It is usually valid for 90 days for stays of 90 days, although it can be renewed once in the country for a maximum of 6 months stay. 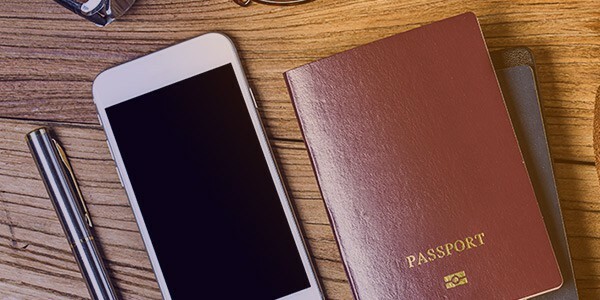 Kenya Transit Visa is also a single entry visa issued online to people connecting through Kenya to other countries if they want to leave the airport. It is valid for 90 days, for a stay of 72 hours. Kenya Business Visa is a single entry visa issued to people who wish to do business in Kenya. It is valid for 90 days for a stay of up to 90 days. All Kenya E-Visa types attract a service charge and a card handling fee, although the amounts differ depending on the type of visa. The transit visa attracts a lesser charge compared to the tourist and business visas. People applying for the Kenya E-Visa will be required to fill out an online form. To access the form, first, you must visit our website. You can fill the form and also pay the necessary fees. 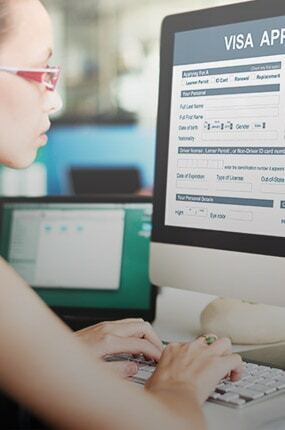 On the form, you will be required to provide personal information such as full name, date of birth, nationality, profession, and contact details. You will also provide your passport details, reasons for travel, date of entry and duration of stay. Depending on the purpose of your visit, you will also be required to fill in the name and contact details of your host. There are also some other minor details on the form which differ from person to person. Ensure you fill out all the information since incomplete applications are usually rejected. Indian nationals qualify to apply for a Kenya E-Visa. To apply, visit E-Visa application website and fill the form. Once you fill a form, pay the service charge and the card handling fee using either Visa or MasterCard. 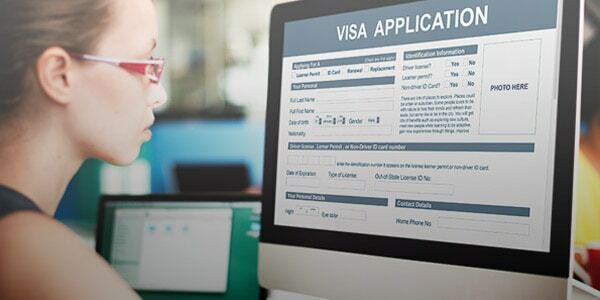 The Visa will take two business days to process and the online visa will be sent to your account. 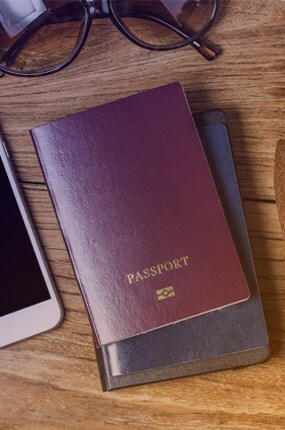 Print out the Visa and carry it for presentation at the point of entry together with your passport. US citizens require a Visa to visit Kenya. 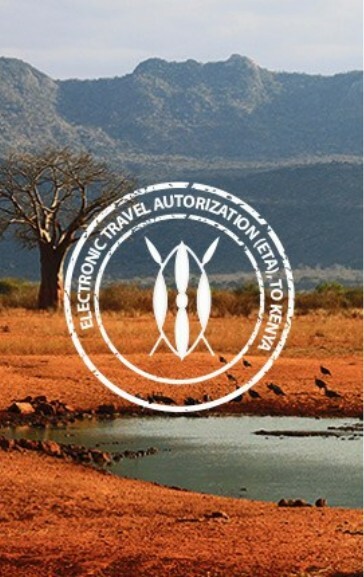 The USA is among the countries that qualify for the Kenya electronic Visa Online. 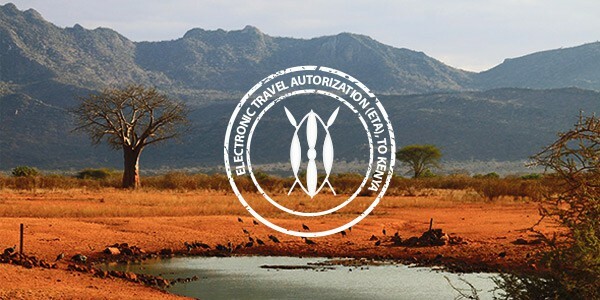 US citizens can apply for the E-visa prior to traveling to Kenya at our website. Who requires a visa to enter the Republic of Kenya? There is a list of more than sixty countries whose passport holders are exempt from procuring a visa while visiting Kenya. There is also another group of sixteen countries that can only visit Kenya with a referral visa. If your country is not on the exempt or referral visa list, then you will require a visa to enter Kenya. Persons under the age of sixteen are however also exempt.